In addition to HVAC duct cleaning, we also provide dryer vent clean out services. Because excess lint in the vents are a major fire hazard, it is important to have them cleaned at least every 1 or 2 years. Remove all registers from ceilings, walls, baseboards or under cabinets. Once removed, we will clean each register with a microfiber cloth to remove any loose dust or debris. We will then turn the air handler off. 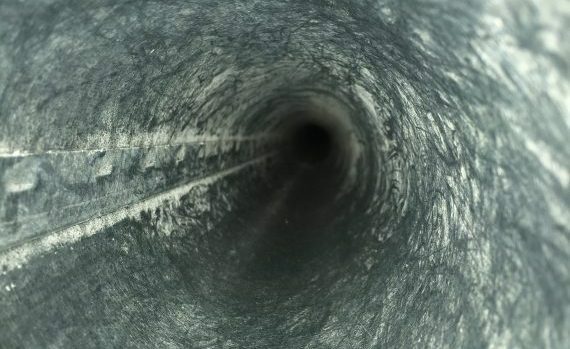 Using our patented air cleaning system, we will run an air line into each supply duct and blast air through the line to blow any dust toward the opening where we have a vacuum dust collection system to catch it as it comes out. Once the supply ducts are cleaned, we will turn the system air handler on and begin cleaning, using the same process, each supply register. 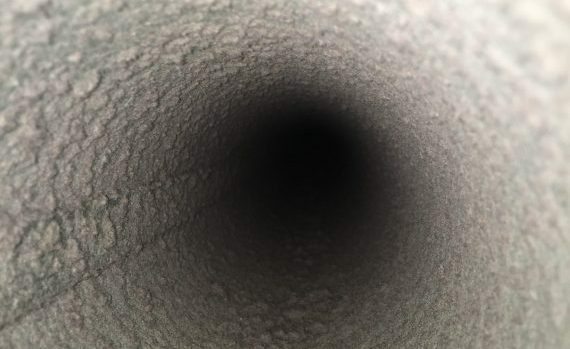 In the event that the main trunk line is a longer run than what our air hoses can reach, we will connect into the trunk or plenum to remove any dust accumulated there. After cleaning the supply ducts, we will then clean in and around the furnace and furnace housing to remove any dust or contaminants. We will then inspect the air filter and clean as needed, or recommend replacement. An optional sanitizer can be added at this stage to kill any mold or mildew in the lines, and prevent re-contamination in the future. If requested, we will clean out the dryer vent from the outside using the same air duct cleaning system.